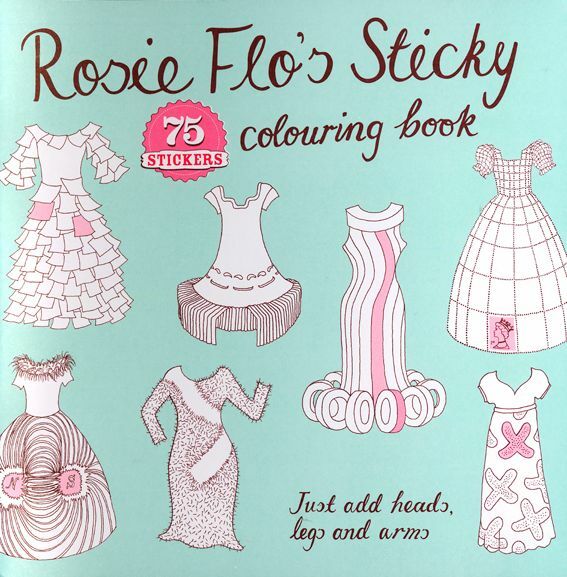 Rosie Flo has just released some gorgeous new products to her website. 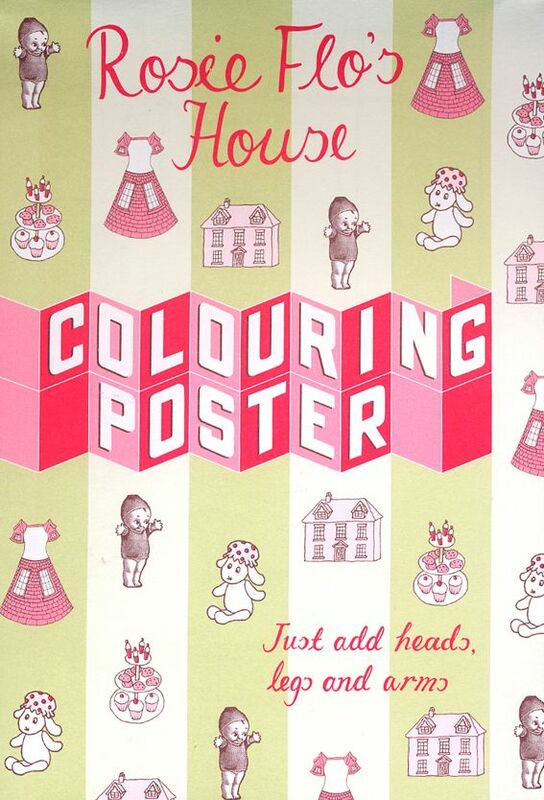 I love the colouring poster and the colouring 'sticky' book which comes complete with 75 cute little stickers. 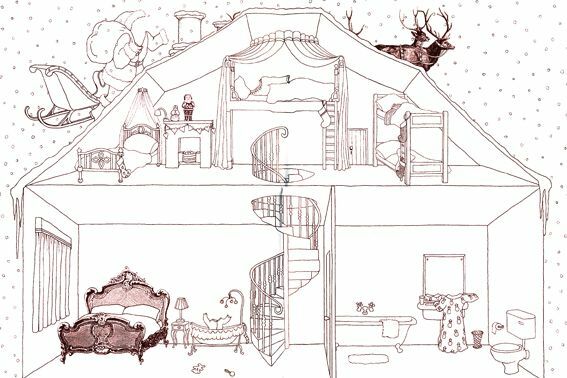 And my favourite...this sweet little Christmas House Colouring Poster. 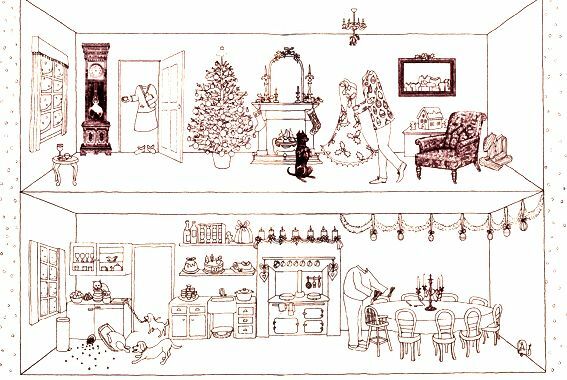 Roz Streeten - you are so clever! P.S. You can buy these in Australia from the lovely Allison at Lark.